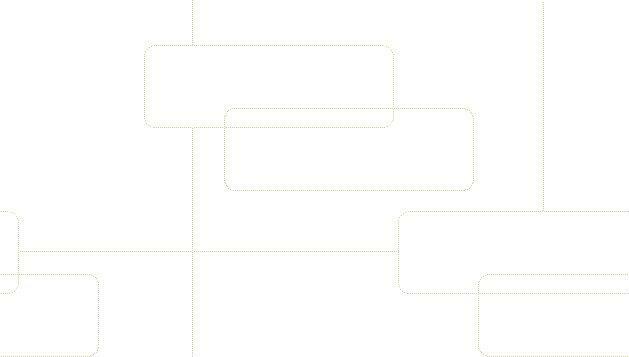 Hidden Utilities allows access to over 200 utilities that are not easily accessible to the user. System information, diagnostics, repair tools and more in both Windows and Command Line utilities are now easily opened as well as many often used applications. Hidden Utilities includes easy access to 200 Windows tools and Command Line utilities. 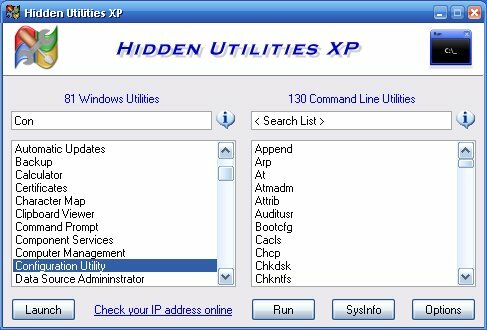 Hidden Utilities XP is compatible with Windows XP/Vista and Windows 7.